The santa Rita Hills in the Central Coast of Claifornia produce some of the state's best pinot noirs and chardonnays. 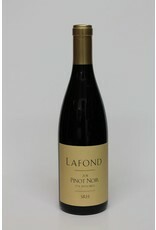 Lafond is a family winery and is run by David Lafond. Their wines are terroir driven and very well made. 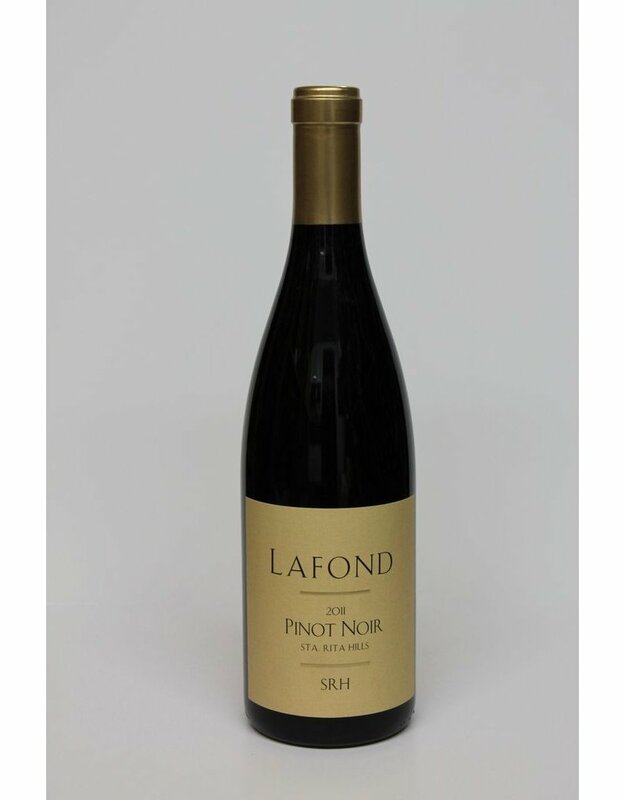 The pinot noir is ripe and fruit forward with a great balance of just enough acidity. A great American translation of the Eurpopean pinot noir tradition.